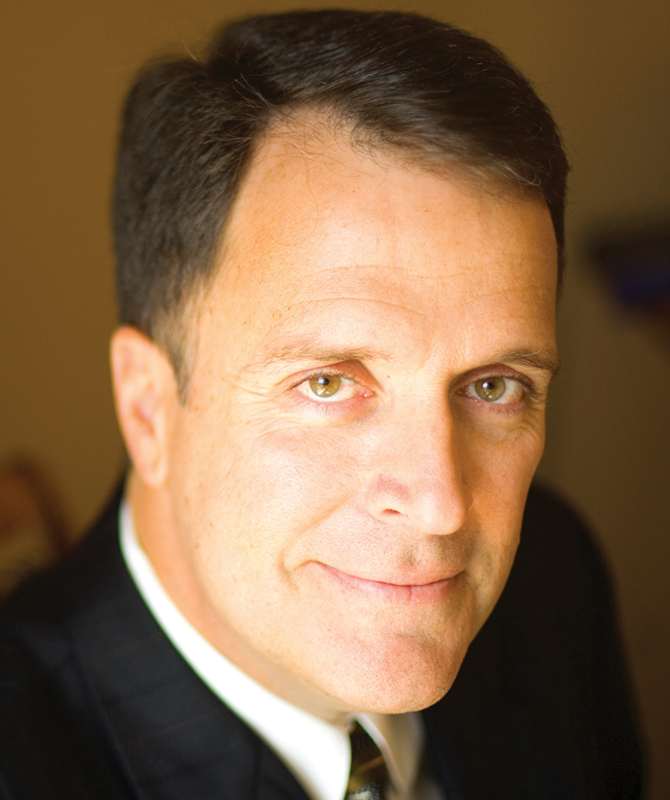 Mark Sanborn is the New York Times bestselling author The Fred Factor as well as six other popular books. Mark is president of Sanborn and Associates, Inc., an idea studio dedicated to developing leaders in business and in life. He is a noted authority and an in-demand speaker on leadership, customer service, and extraordinary performance. He lives in Colorado with his wife and two sons. For more information visit MarkSanborn.com.